Over 80 runs open this weekend! 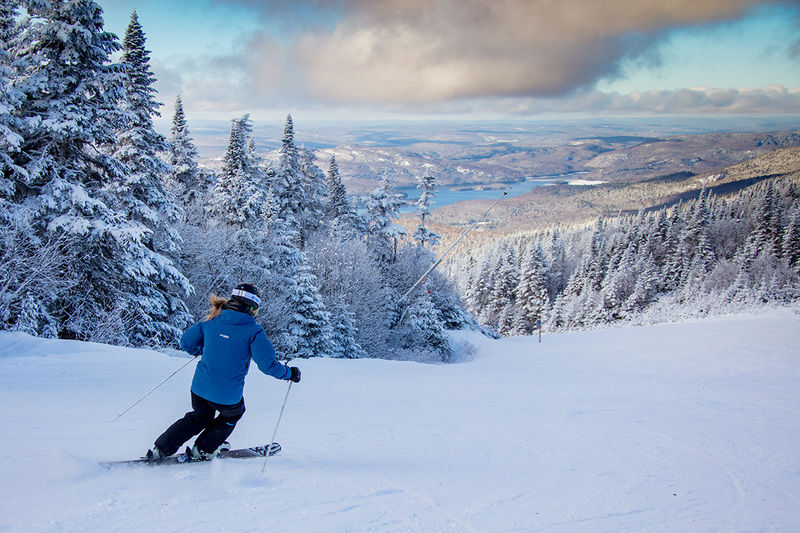 Mother Nature gifted us with natural snow in the last few days, allowing for a very nice skiing surface. With cold temperatures, the operations team managed to keep up snow making for the past 16 days without interruption. Grooming is ongoing to ensure we can open over 80 runs during the weekend with all lifts in operation. This is great news for skiers and snowboarders alike who will be able to access such a vast terrain this early in the season. Snow making in the parks is coming along very well. A section of Adrenaline Park will gradually open this weekend in the Curé-Deslauriers Bas with 15 modules, bringing the total of modules to 30 throughout the 3 different snow parks. 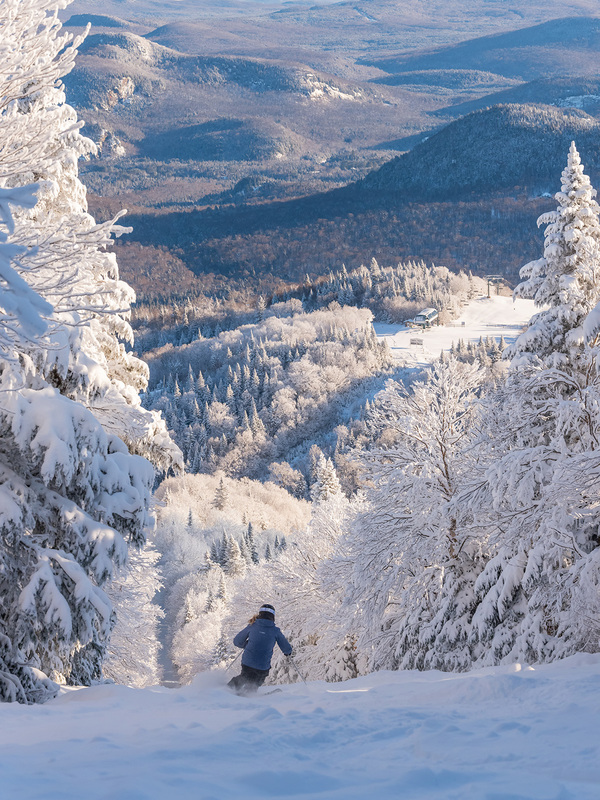 With 20 centimetres of natural snow freshly fallen in the past few days, all of our touring trails are open to ascension! Toufou, our beloved mascot, and several buskers will make your visit to the pedestrian village truly memorable. Warm up in front of one of the many fire pits as you take in the magical setting. Exciting activities are sure to bring out everyone’s inner child! See the full program in our Holiday Cheer for Everyone blog. Come experience this great news for yourself!